Hero Launched it’s new scooter Destini 125 last month. With a starting price of Rs 54,650 (ex-showroom Delhi). It was launched in two different models – LX and VX. Though Hero only launched the scooter in Delhi-NCR and it was not available throughout the country. Today, Hero Motorcorp has commenced national retail sales for Destini 125. 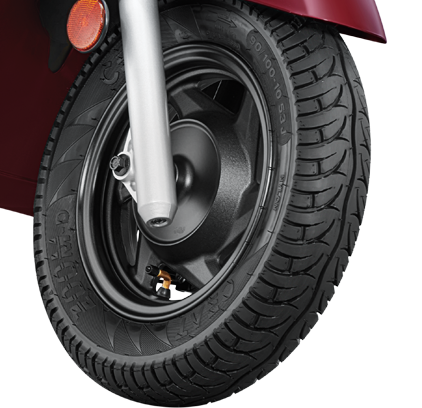 The Destini will now be available at Hero Dealership across the country. As 125cc segment is growing at a fast pace, Hero also came out with their offering for the segment. The Destini 125 looks part with other scooters and is quite modern to look at. Use of Chrome on the front and the sides to give it a premium look, blackened wheels, dual tone seat cover and body color mirrors. Power comes from a new 125cc mill with a power output of 8.7 bhp at 6750 rpm and maximum torque of 10.2 Nm at 5000 rpm. 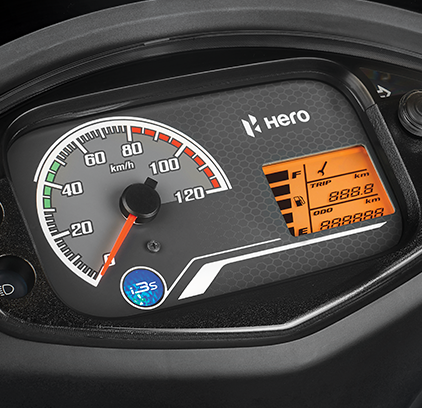 Hero claims that this new powertrain has 17% higher torque and 9% higher power than their 110cc engine. Hero has also introduced their i3S(Start-stop system) for the first time in a Scooter. Another features Destini 125 gets are a side-stand indicator, Analog-Digital Speedometer, Mobile Charging system, Boot light, and an External Fuel Cap. It comes in 4 premium metallic colors – Noble Red, Chestnut Bronze, Panther Black, and Pearl Silver White. 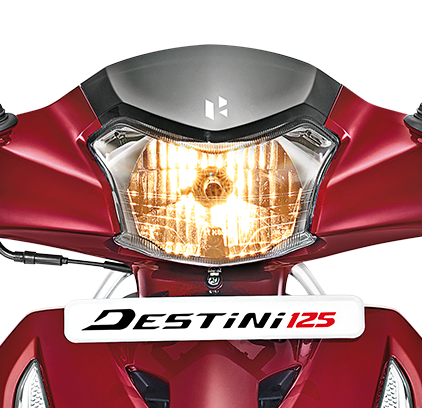 Below is a list of ex-showroom Prices of Destini 125 in different cities.